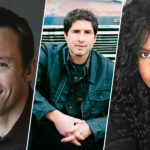 In this episode meet bestselling kids and young adult authors Markus Zusak, Matt de la Peña, and Nic Stone. 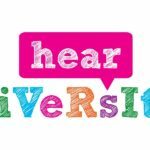 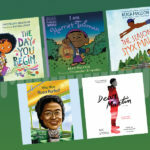 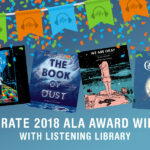 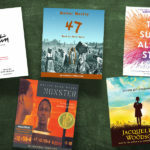 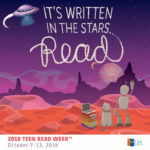 You’ll hear how their own pasts each inspired them to write their latest stories, whether it’s from an idea that came to one author twenty years ago, to the book one author wishes she had as a guidepost when she was in high school – and of course, why it’s so important for kids to be able to see and hear themselves in books. 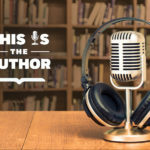 Plus, from Jim Dale to one’s own brother, hear who their dream narrators might be.